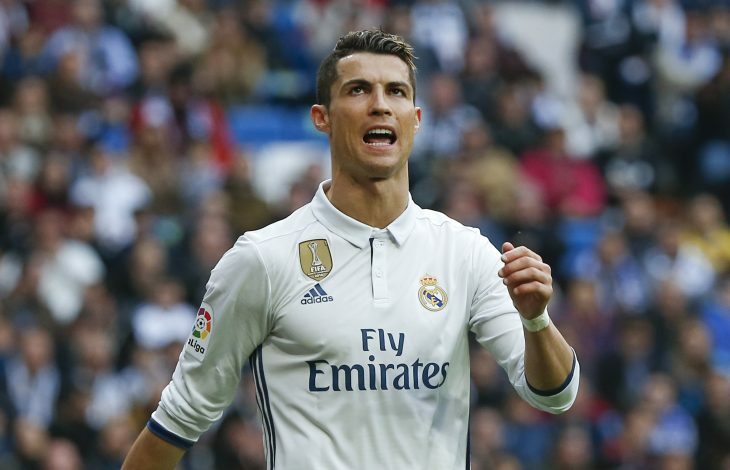 Real Madrid talisman Cristiano Ronaldo faced the stick in the receiving end despite seeing his side emerging 2-1 winners in the FIFA Club World Cup. The Portuguese got his name to the record books once again after becoming the top scorer in the competition. However, not all went positive for the superstar in the tie. Ronaldo was caught looking fuming after a certain section of the fans chanted Lionel Messi’s name in the side’s close win against UAE’s Al Jazira. He appeared angry at the people using his arch-rival’s name to unsettle him. The Galacticos’ talisman made amends on the 53rd minute, however, as he scored the equaliser to help his side reach the final of the coveted trophy. Just days earlier after winning his 5th Ballon d’Or, the decorated forward will be happy to see his team bagging a crucial victory to get yet another shot at adding more silverware to their trophy cabinet. The 2016 Euro Championship winner will not have his eyes on the trophy, and he will be keen to deliver a good show in the finale to see his side lift up a third consecutive trophy.